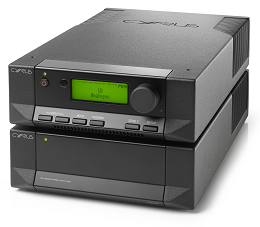 The Cyrus 8₂ DAC QXR is the latest iteration of our higher-specification integrated amplifier. 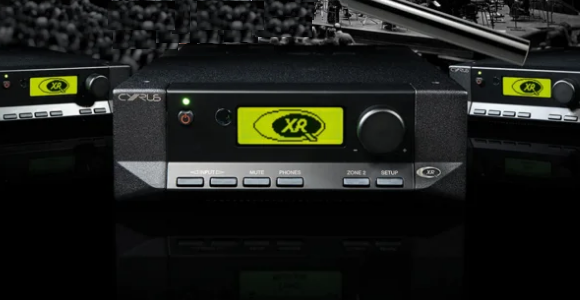 Available pre-built with the QXR DAC upgrade, this amplifier delivers an impressive 88 Watts per channel, and includes multiple digital and analogue inputs which you can individually name from a list of options in the setup wizard. 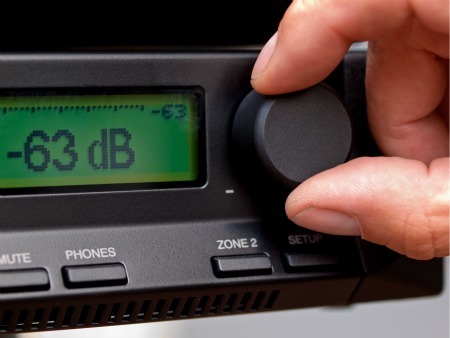 The USB input will work with file formats up to and including 32Bit, 768k and DSD 512, making this one of the most technologically advanced amplifiers on the market today. 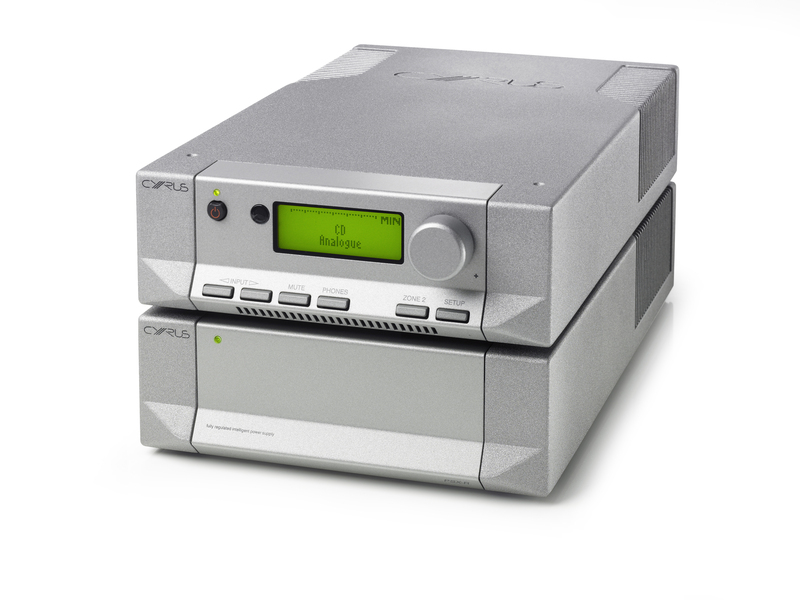 Cyrus, however, has always been about more than technical one-upmanship and this integrated amplifier delivers a level of refinement and control rarely experienced at this level. Also included is a great headphone facility, twin speaker outputs for bi-wiring and a fully-featured, programmable remote control. 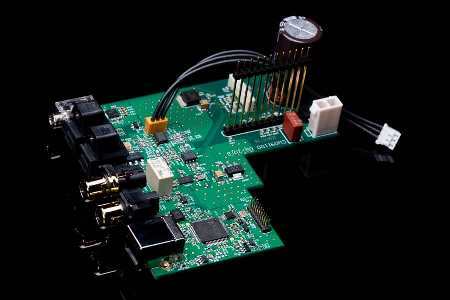 32-bit/768k upsampling QXR DAC: all connected sources will benefit from clock regeneration and upsampling of the incoming data. 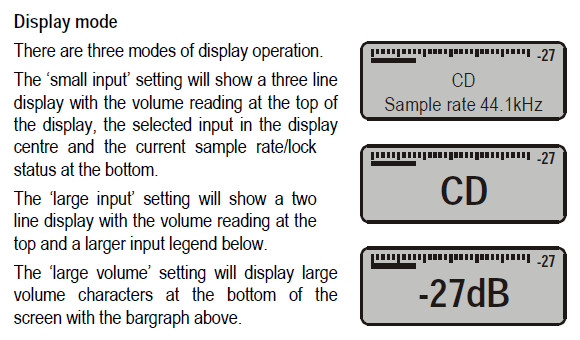 Sophisticated regulation stages. 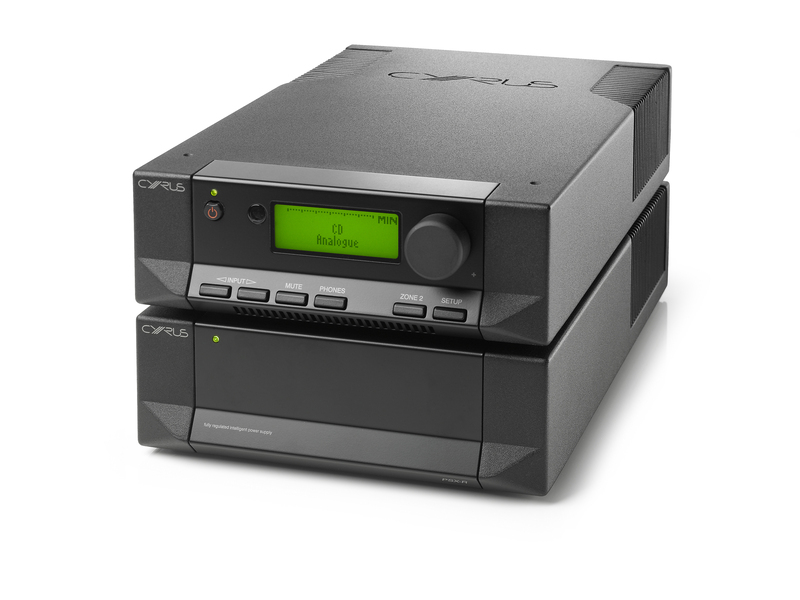 Trickle Down Advanced Technology: The Cyrus 8₂ DAC QXR delivers surprising audio performance and value because it is based on the advanced preamplifier circuitry from the DAC XP Signature; benefitting from a ‘trickle down’ of our most advanced technology. 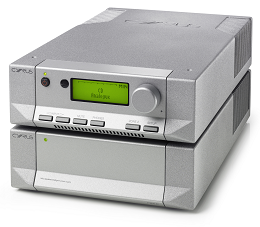 Integrated Amplifier: The bi-wire output of the 8₂ DAC QXR gives a full 88 Watts into 6 ohms. 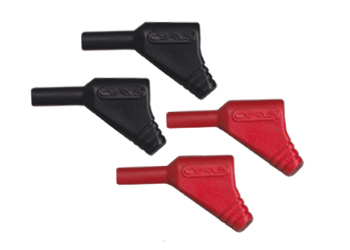 The power supply is a high current design that uses two transformers to completely separate the digital control stages from the sensitive audio signals. 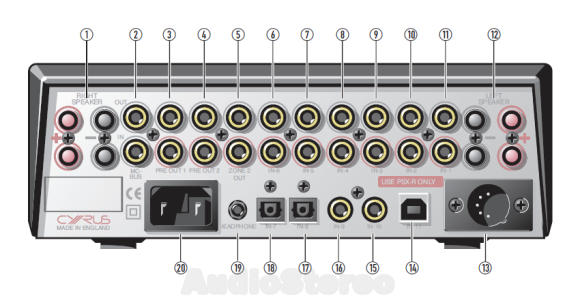 Essential Connectivity: Six analogue inputs, a high quality headphone amplifier, Zone 2 and pre amplifier outputs give the 8₂ DAC QXR flexibility for connecting a wide variety of audio devices. There is also a PSX-R port on the 8₂ DAC QXR allowing connectivity of the instant upgrade off-board power supply.